Staff from cinemas across the UK and Ireland were formally recognised last week for their work in disrupting and preventing film piracy. 14 staff members each received rewards from the Film Content Protection Agency (FCPA) at a special presentation event in London, with each being given a financial reward and certificate to mark their achievement. Collectively the rewards covered 12 incidents, eight of which were attended by police, with three resulting in formal police cautions. Some cases are still being investigated. Recipients included employees from Cineworld, Vue, Odeon and Showcase Cinemas. Their successful actions and interventions helped to protect a diverse mix of UK releases including Avengers: Infinity War, Rampage, The First Purge, Sanju, Baaghi 2 and The Meg. The FCPA was formed in 2016 by the Film Distributors’ Association (FDA) as a specialist unit dedicated to safeguarding theatrical release in the UK and Ireland. 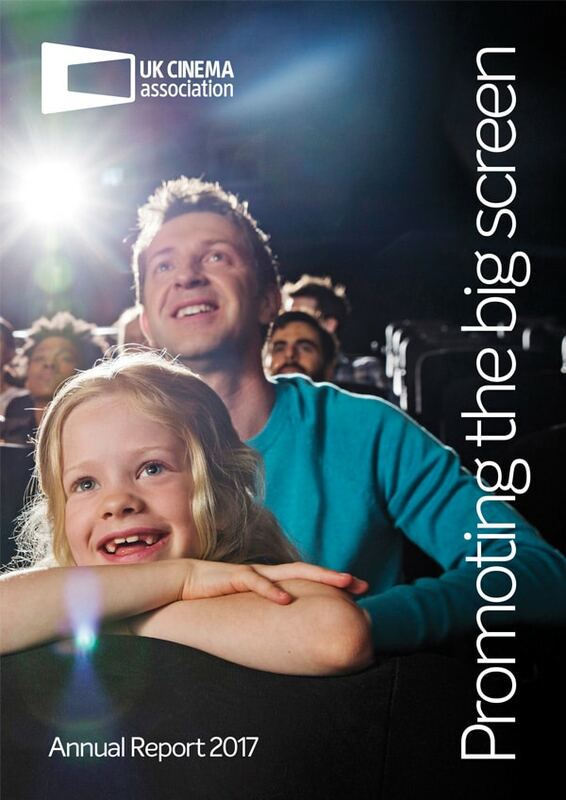 A key task of the FCPA programme is to develop the awareness and vigilance of UK cinema staff by providing them with anti-piracy training, best practice guidelines and useful resources. These include an online learning quiz, which refreshes the detailed knowledge needed to identify and disrupt illegal recording activity. Participating staff members are eligible for a prize of £500. The latest winners, from Reel Cinemas and the Light House Cinema in Dublin, were also presented with their prizes at the ceremony. Photographs of the recipients with FCPA Director Simon Brown can be found here.